PREVIERO RUBBER – our new website is now online! With a new look and state of art graphics, layout and content, we are glad to announce the birth of the new Previero website completely dedicated to the RUBBER sector. Recently Sorema delivered and put in operation a new designed RPET wash line with 4 ton/h output capacity. The plant is successfully in operation in a country of East Europe. 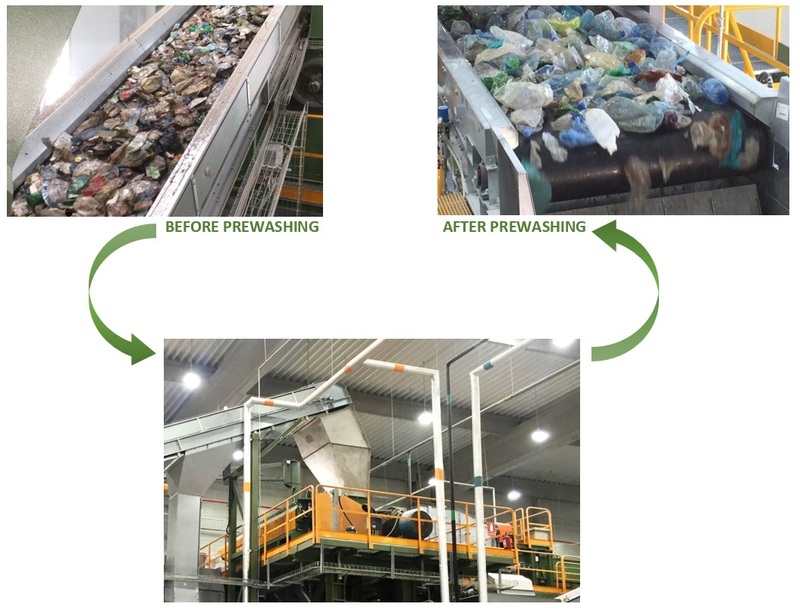 The system allows to process the most contaminated bales of PET bottles, converted in high quality RPET flakes. SOREMA is glad to announce the great and important success obtained during the last INTERPLASTICA show recently occurred in Moscow from 26th to 29th January 2016. 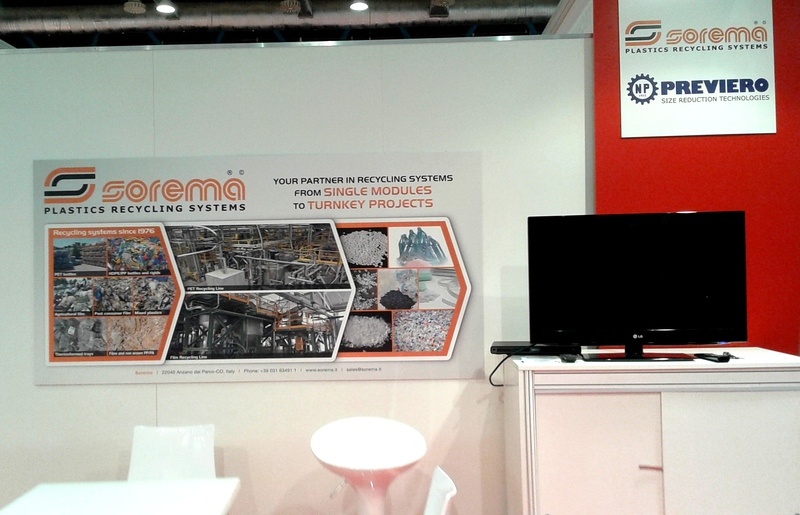 The many visitors and operators at the SOREMA booth were fully and deeply interested in developing business and relations with SOREMA and we could have noticed, with pleasure, that there is a growing and important demand of high technologies and competences in recycling issues. 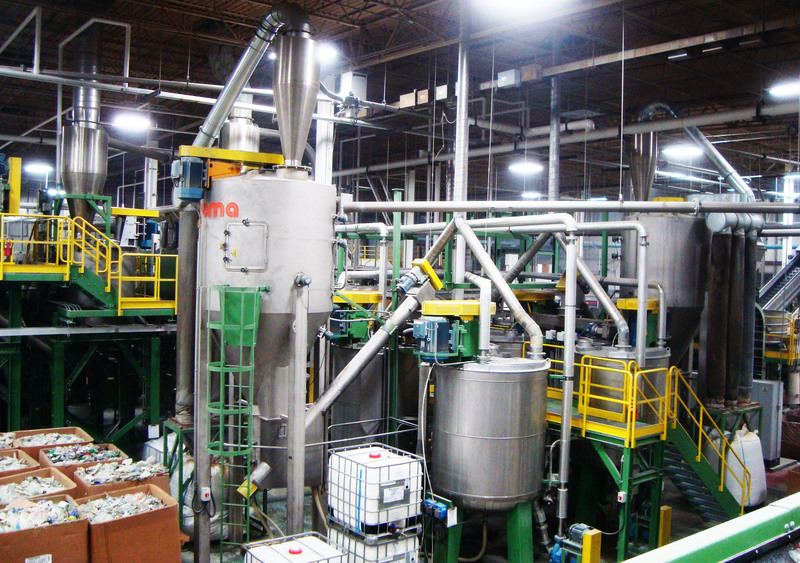 Sorema with 40 years of experience has become a worldwide leader in the design, construction and installation of plastics recycling plants. This activity covers all main steps of the turn key project, from Engineering, Procurement and machine construction to the complete installation and plant startup. 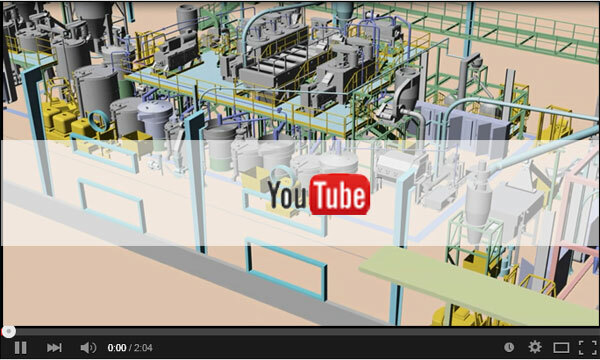 We upload on SOREMA You-Tube channel a serial of different 3D videos illustrating our full recycling lines processing PET, HDPE bottles as well as Film wastes. Do not miss this great opportunity and enter into a SOREMA recycling plant! You will be discovering our state-of-the art recycling systems. 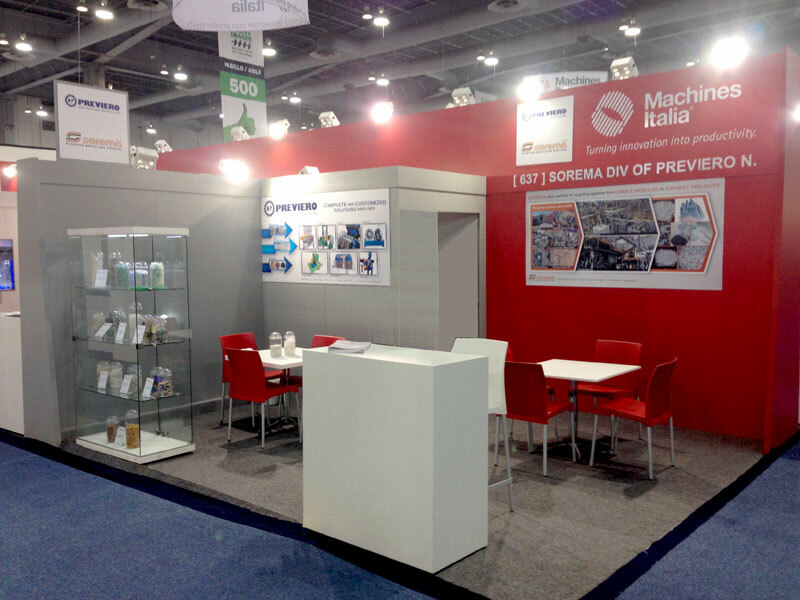 SOREMA is glad to announce the great and important success obtained during the last PLASTIMAGEN show occurred in Mexico City from 18th to 21st November. The many visitors and operators at the SOREMA stand n. 637 were fully and deeply interested in developing business and relations with SOREMA and we could have noticed, with pleasure, that even for usually “price-oriented” markets, there is a growing and important demand of high technologies and competences in recycling issues.